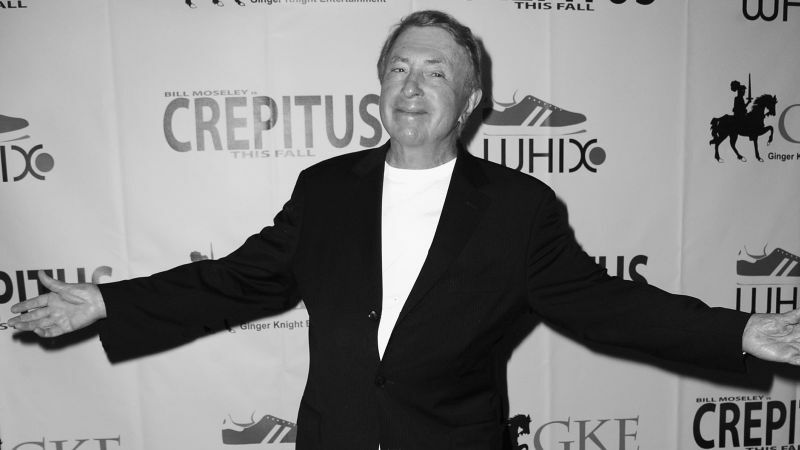 The world of cinema got a little less strange over the weekend as legendary filmmaker Larry Cohen has died at the age of 77 on Saturday. According to The Hollywood Reporter, Cohen died on Saturday surrounded by friends and family in Los Angeles, CA. Cohen had a knack for marrying low-budget creature features with both humor and social commentary, elevating him beyond the rank-and-file of typical low-budget filmmaking. Cohen was born on July 15, 1941, in Manhattan. After his family moved to the Riverdale neighborhood of the Bronx, he would offer to carry groceries for tips in order to pay for movie tickets. He graduated from City College of New York in 1963 with a degree in film studies. He got a job as a page with NBC, which gave him a chance to conduct his own crash course in the art of producing teleplays. Before long, he began writing scripts for the small screen. His big-screen directorial debut came in 1972 with Bone, which revolved around a black thief (Yaphet Kotto) who breaks into a Beverly Hills home and holds a white couple (Andrew Duggan, Joyce Van Patten) hostage. His second feature came the following year with Black Caesar, a Blaxpoitation rebranding of Edward G. Robinson’s 1931 classic Little Caesar. The film followed a gangster (Fred Williamson) who rose up to head a Harlem crime syndicate. Eight months later, it led to a sequel, Hell Up in Harlem. Over his career, he would go on to create series including Branded, The Invaders and Griff. Some of his later films include It’s Alive, The Stuff, A Return to Salem’s Lot and Wicked Stepmother, which starred Bette Davis. Last year, director Steve Mitchell turned the cameras on Cohen for the documentary King Cohen: The Wild World of Filmmaker Larry Cohen. Directors ranging from Martin Scorsese, J.J. Abrams and John Landis were among those with stories about the cinematic maverick. Cohen married to Janelle Webb in 1964, and divorced 23 years later. However, Webb had a hand in many of his films as a producer, actor, or composing the soundtrack. The couple had five children — Pam, Victoria Jill, Melissa, Bobby and Louis — who can be seen in Cohen’s films.